Traveling thru the mid south part of Sweden is awesome. 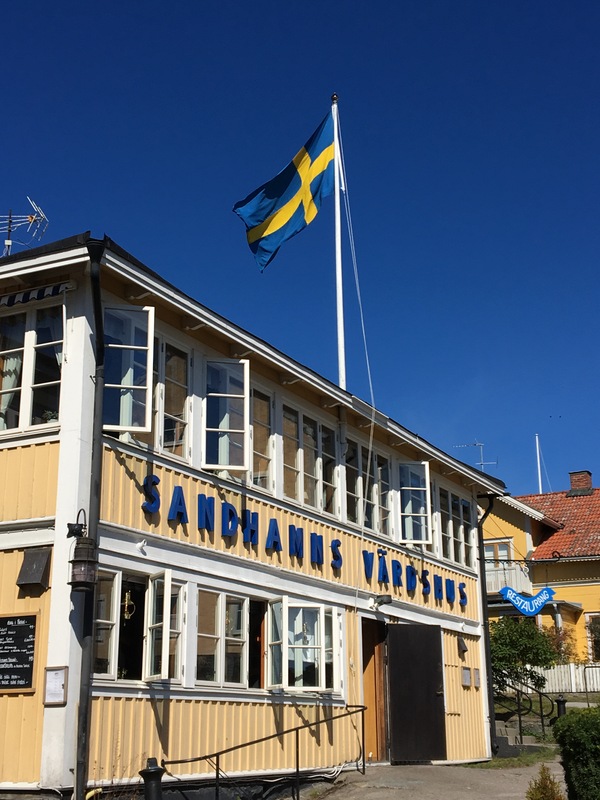 If you like lack of tourists and to see the true Sweden , check out the Dalarna area. It boasts gorgeous lakes, hills ,ski areas and adorable towns. 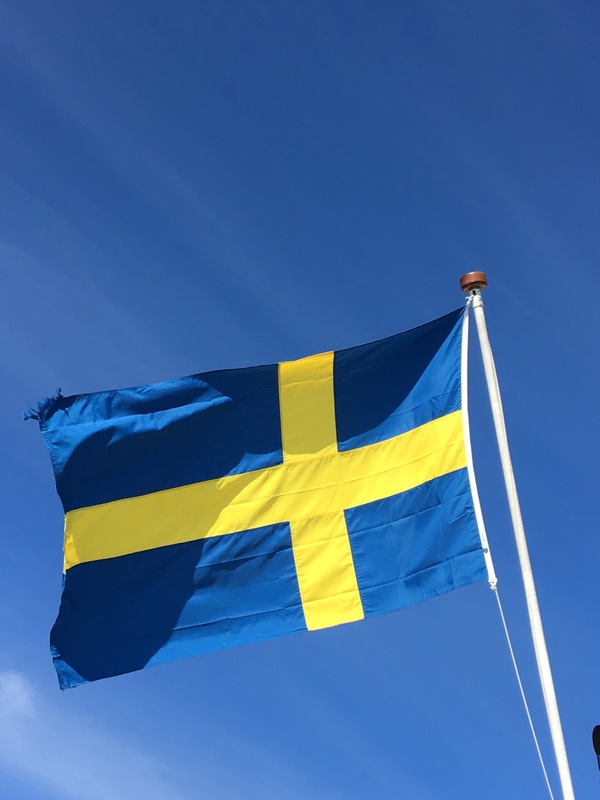 Catch the local girls wearing their traditional Swedish dresses in the charming villages of Tallberg and Nusnas, both located on Lake Siljan. Check out the Dala Horse factory in Nusnas. 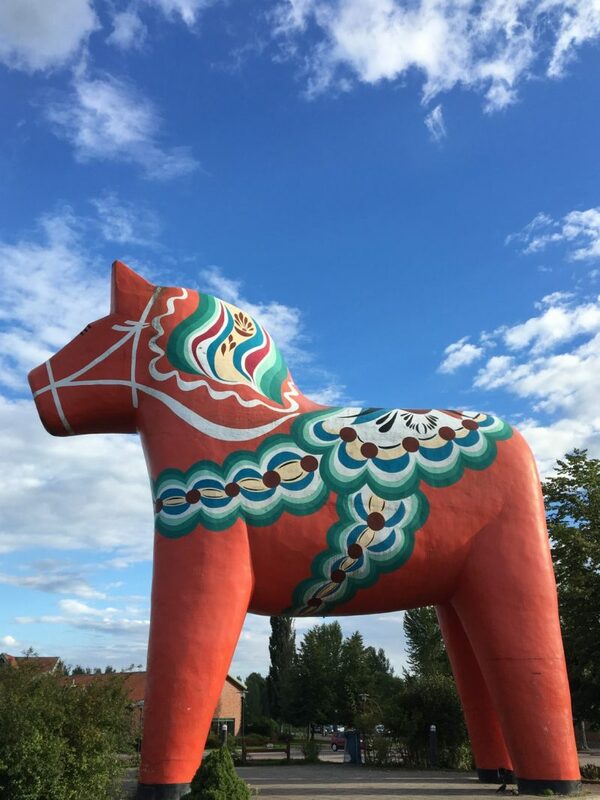 The wooden, hand carved horses are the traditional symbol of Sweden. Absolutely a gorgeous city located on the Baltic. It is a city built on a string of islands. Make sure you take a tour on the Archipelago for a full day if you have the time. The changing of the guard, the Royal palace and the Vasa museum are musts and are all located in Old Town. Stop and have a traditional meal of fish, potatoes and lots of gravy.